American culture is saturated with popular shows, movies, music and sporting events — but only a handful manage to really permeate mainstream consciousness. And though there are many ways to make money in the $ 771 billion dollar entertainment industry, cultural phenomena like HBO's Game of Thrones, the Super Bowl, and Hamilton — wildly divergent though they are — offer lessons for entrepreneurs who aspire to replicate, or surpass, their success. 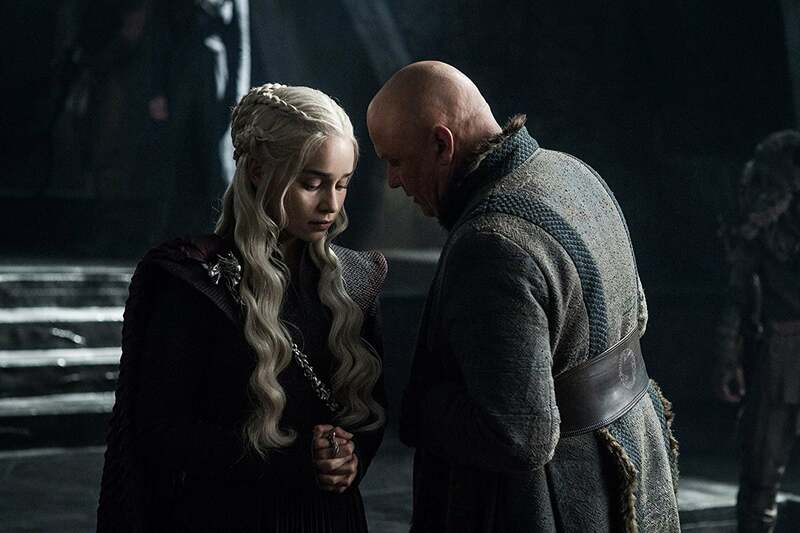 Even if you've never seen a single episode of the series, you likely know millions of people watched the recent finale of the seventh season of Game of Thrones. Episodes throughout this season averaged a staggering 30 million viewers. And the finale was, in no uncertain terms, an event everyone seemed to be talking about, both on and off social media and in countless print and online publications. The show has earned HBO $ 2.973 billion in quarterly revenue as of Q2 2017. Expect viewership and revenue to continue to rise with the highly anticipated final season to air this spring. It's no question why entrepreneurs want to emulate the success of cultural events like Game of Thrones and the Super Bowl — only a question of how. High-performing cultural events aren't always national crazes with widespread media coverage. This past year’s highest grossing concert series was Ed Sheeran, which made more than $ 420 million. And the WWE professional wrestling league enjoys a fanatical following and continues to reap the benefits. Their most recent quarterly report claims they made $ 188 million in revenue. Similarly, Broadway musical Hamilton made about $ 1.5 billion over the course of its historic run. Sure, it's a critically acclaimed play that's received accolades and generous media coverage, but the musical only appeals to a very small segment of the population– and even fewer people have actually seen the show, as those who've tried to win the Hamilton ticket lottery understand. What these successes prove is that you don't have to be broadly appealing to be successful. You just have to appeal to the right audience, one that's willing and able to elevate your media to cultural event status. Your product will make or break you, so there’s no way around investing in creative talent. The next all-encompassing entertainment event will be built on talent, so start by finding the best storytellers, actors and athletes — all of whom have much more in common than you might think. They, and you, will need an organization that empowers them to perform, selling out stadiums and attracting viewers far and wide. Skimping on talent is a surefire recipe for failure. Look no further than the failures of UPN and the WB for a cautionary tale. These networks were willing to invest in a new network, but not in shows that people actually wanted to watch. Gawker reported that they lost their parent company, Paramount, more than $ 500 million each before they folded in 2006. Building infrastructure is crucial, and it's worth every penny in the long run. MetLife Stadium cost $ 1.6 billion to build, but it will prove to be worth every penny for its owners (and the NFL). Similarly, HBO invested in the massive infrastructure it needed to film Game of Thrones without outsourcing. The WWE even shelled out for its own television network — and it paid off. And infrastructure isn't just stadiums and film crews. The most impactful cultural events cultivate enormous, engaged social media followings, like the 27.6 million users who tweeted during Super Bowl LI using hashtag #SB52.